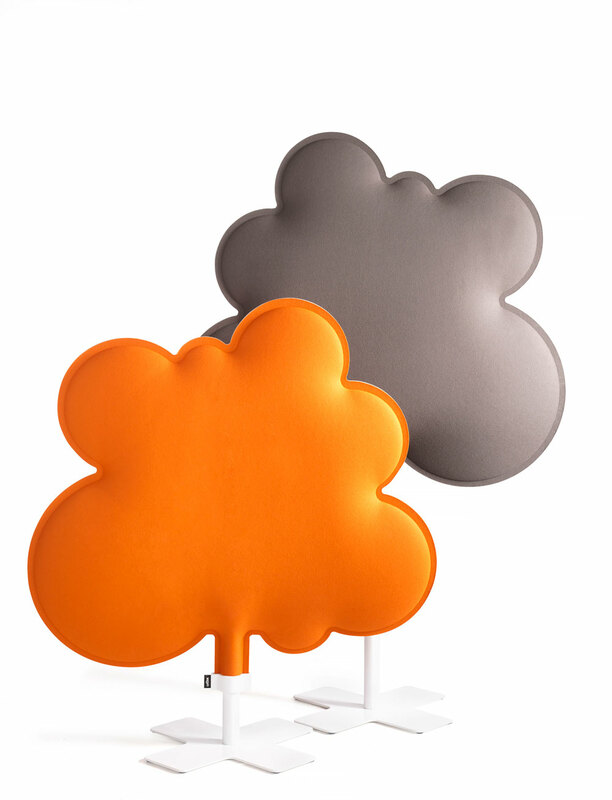 Woodland is a freestanding space divider with excellent sound-absorbing features. 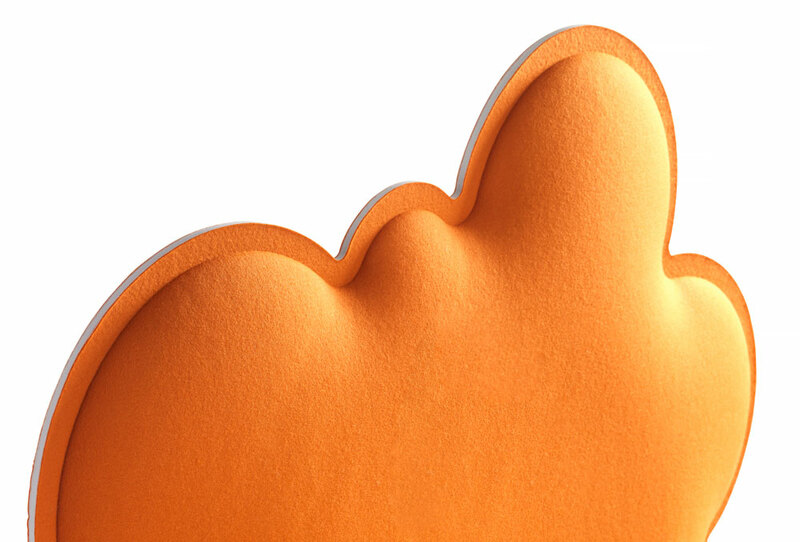 This playful screen provides visual protection while improving the acoustics and functionality of a public space. 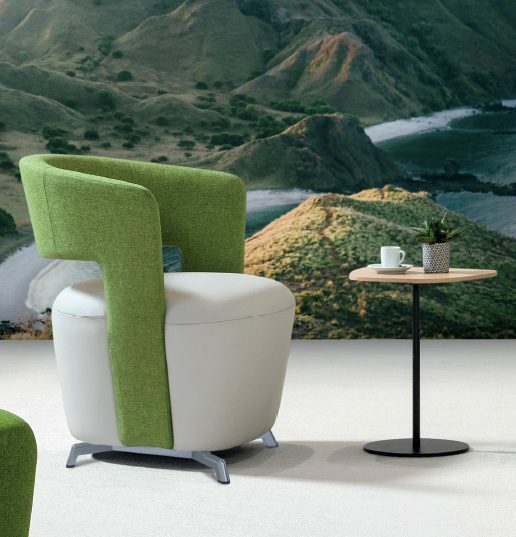 Woodland is available in two different heights and is ideal for creating secluded privacy areas in lounges, offices and public spaces. 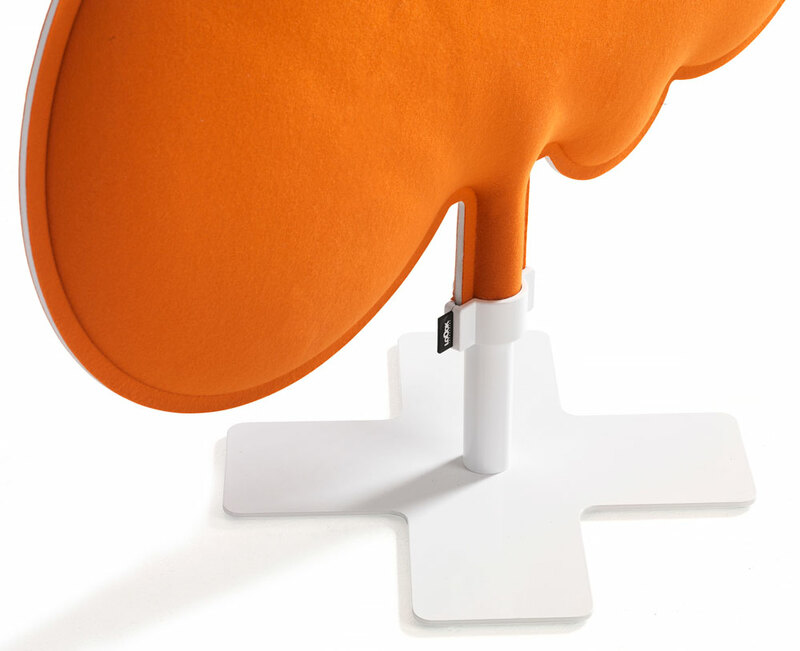 Sound-absorbing screen in polyester. Base in lacquered steel.